Intermetzo is located in the May-Crossen Student Commons of Runyan Center. Open daily, InterMetzo’s menu includes a variety of crafted espresso beverages, real fruit smoothies, assorted baked goods and snacks. 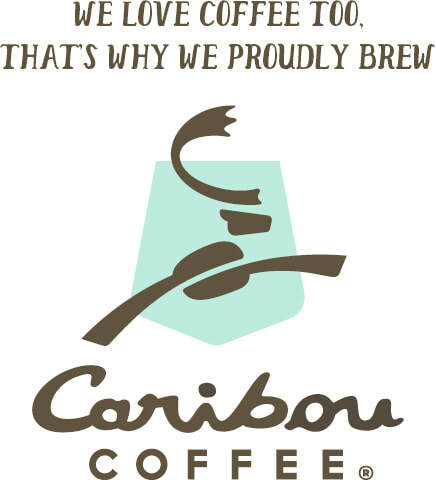 InterMetzo is proud to offer Caribou Coffee and Mighty Leaf Tea. Starting in Spring 2018, a selection of our Up For Grabs items will be available for Meal Exchange at Intermetzo! Available Monday through Friday, 9am to Midnight.